Take two of the most distinctive flows out there, throw them together on a track and what do you get? Another Sway and Kano link up of course. 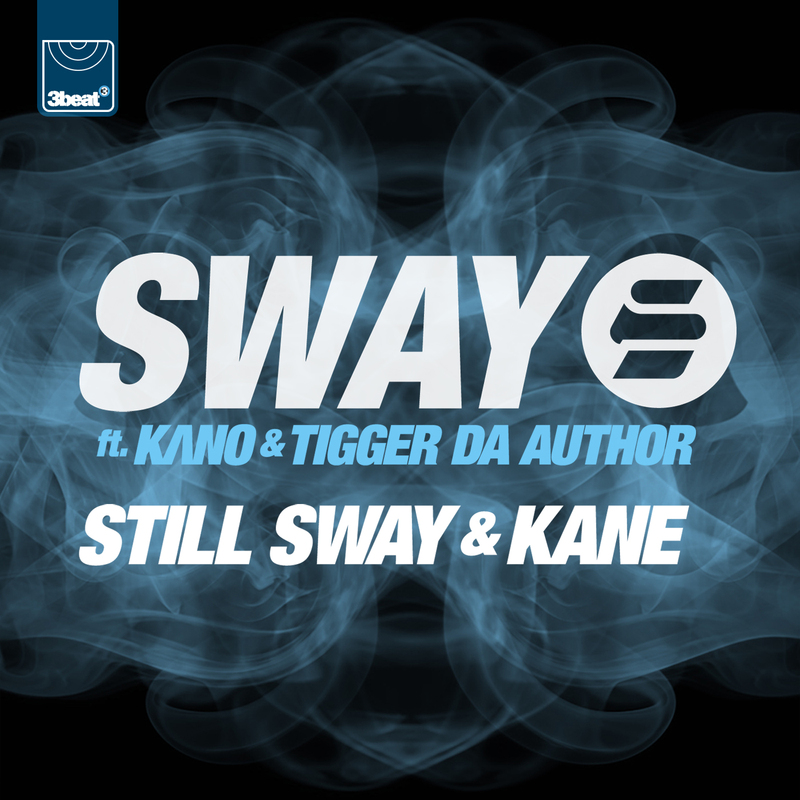 ‘Still Sway and Kane’ is the most recent offering taken from Sway’s forthcoming album ‘The Deliverance’ which is set to be released this year. Sampled over Dr Dre‘s ‘Still D.R.E’, the track also features and introduces Tigger Da Author on the hook, a singer-songwriter recently signed to Sway’s Dcypha Productions label. This entry was posted in New Releases, Videos and tagged Dr Dre, Kano, Still D.R.E, Still Sway and Kane, Sway, The Deliverance, Tigger Da Author. Bookmark the permalink.